This was given to me by my sister-in-law when Jean’s family visited us from Korea earlier in the year. The packaging is super adorable as most Korean products are. From personal experience I feel like Tony Moly products are pretty sub-par but they make up for that in packaging. It’s really more for novelty than anything else. 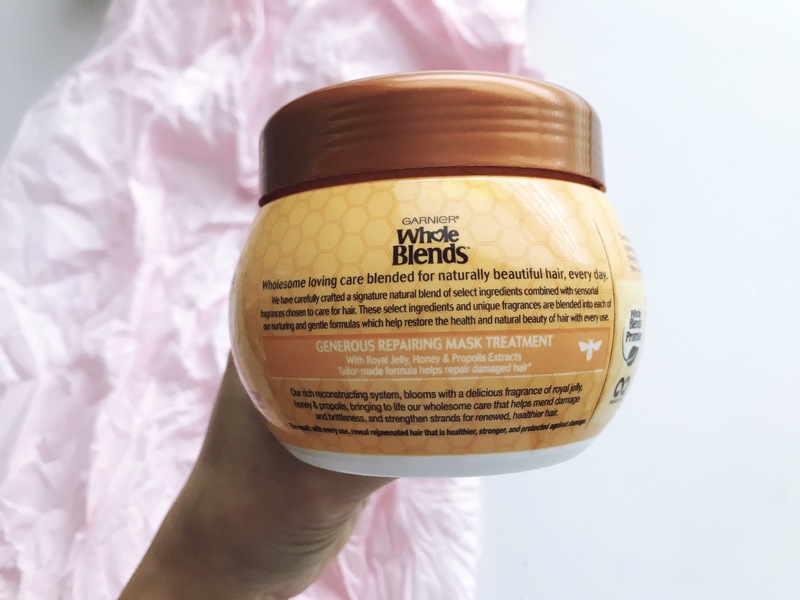 This product made me break out each and every time I attempted to give it a chance. I know what you’re thinking.. egg? on my face? I don’t know. Normally I would say jump for it! Korean skincare uses many products US brands don’t even think of touching. That’s why they are so innovative! It doesn’t smell like egg, and the smell it does have is not overpowering. 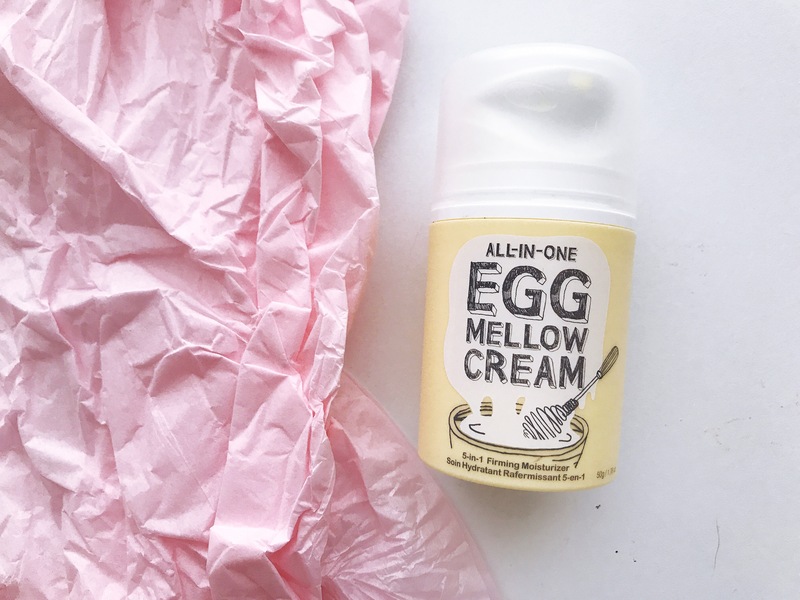 Unfortunately there is nothing firming or moisturizing about this moisturizer, unless of course you like your face feeling like elbow grease all day. There are other products in the line, like the mask that work just fine. But this was a huge disappointment for me and I will probably end up selling it. This was one of the products that I received in my Sephora Play subscription a few months ago. I also really enjoy the packaging, it’s sleek and aesthetic. The product itself is a warming mask, but it’s so oily! even after rinsing it off I felt oily. This is a no go for me. This primer was so hyped up when it was released! The packaging again, was so cute! and at first there were pretty positive reviews on it. I feel like the majority of those reviews were paid because after it was on the market for a bit the real reviews started to pour through. This primer was completely oily and silicone-y feeling, it did nothing to fill in pores for me. Aegyosal; the pudge you actually want! the Korean word for charming/baby eye fat, is exactly what you need to make yourself look younger and your eyes more cheerful and inviting. But it’s extremely easy to go from natural looking aegyosal to crazy weeb wtf is that haha! I purchased this many years ago when I was trying to find a one stop shop to create the aegyosal look, normally I would use many different products to achieve it. Unfortunately, this did not work on my non-oriental eyes. 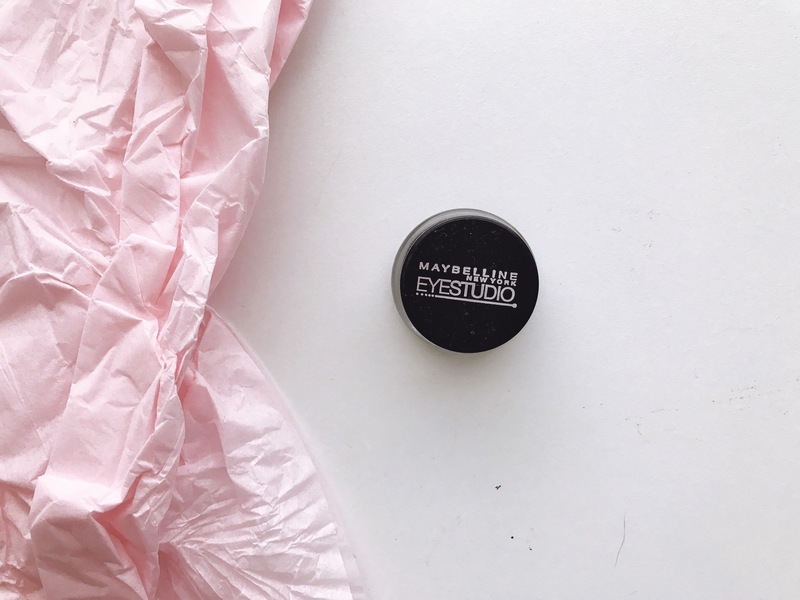 It actually enhanced my dark circles and the product seeped into my fine lines. I tested this on a Korean friend and it worked pretty well on them. I think it highly depends on your eye shape and if you have fine lines. Since then I’ve stuck with a few products that help me achieve the look. I was so excited to try this concealer, I’m literally on a constant journey to find the right concealer for my eyes. One that doesn’t seep into the fine lines. I’m actually even thinking of getting something done in Korea to help with those fine lines. If I do I’ll absolutely blog about the process! Anyway, this concealer is still seen as one of those holy grail inexpensive Korean products you have to try. Though I feel like The Saem concealer has recently taken it’s place. It did absolutely nothing for me. Did not conceal anything and on top of that it felt very heavy. I adore the brand Skin Food, their skincare products are fabulous but this concealer was a flunk for me. I initially bought this last year to do a comparison between my Bobbi Brown cream liner and this one. Many people said they were very comparable and of course Maybelline was much, much cheaper. Well I have to disagree, they are nothing alike aside from both being cream liners. This liner melted throughout the day, did not hold up at all. There are better and even cheaper drug store liners out there. I purchased this whimsically while I was on a short break from work at the Publix next door. I was in need of a concealer and I was feeling impulsive, oh and there wasn’t much of a variety to choose from to begin with. Again, just like with Skin Food this concealer did absolutely nothing for coverage. But unlike Skin Food this concealer felt extremely sheer. Tried it once and never gave it another glance. I’ve been able to try Blinc mascaras on two occasions. Once in my early 20s through Birchbox and recently again through Sephora Play. Both times I absolutely hated it!! I just don’t know who this would actually work for. It literally does nothing! and I don’t have a lack of lashes. The wand is shaped really great, but the product itself is garbage. I know strong words, but it’s my honest experience with it. There was a Winn-dixie (super market) that was closing down in town and everything was like 50-70% off. So Jean and I went over and loaded up on a lot of essentials and not-so-essentials haha. Well luckily, I didn’t spend full retail on this line because it was pretty terrible. I’ve tried it multiple times to be sure it wasn’t just the products I apply after. But every single time it leaves my hair feeling extremely oily, like there is build up in your hair. I’ve tried just the shampoo alone, just the conditioner alone, and both together without adding any products after. But it was the same result each time. That being said I’ve been to salons that use L’oreal as their main line and it’s felt just fine. Must be this particular product. Hair masks are pretty much a necessity for me, my hair has been through a lot of damage these past few years. 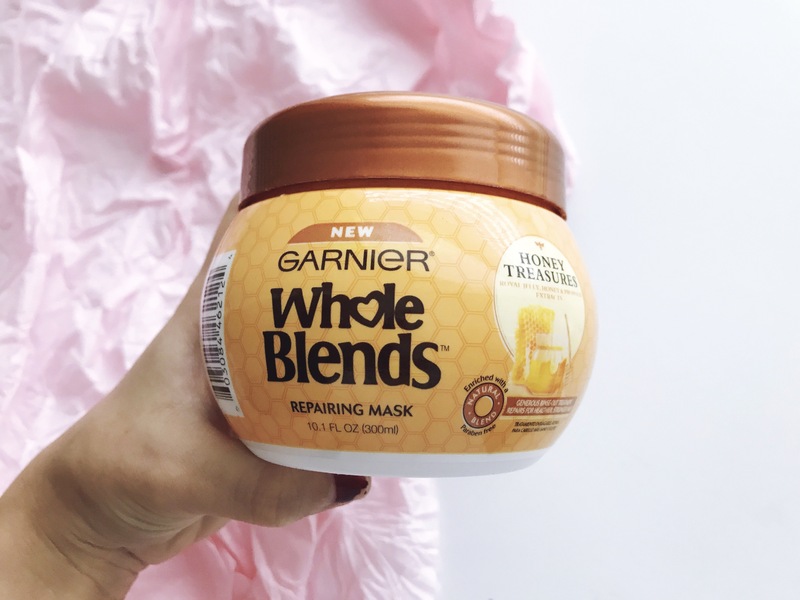 I think if your hair is lightly damaged or not damaged at all this mask will be OK. But if you have any REAL damage this will do absolutely nothing for you. Just save up and invest in a hard working mask. Same with the shampoo and conditioner. Dry shampoo is another item I can’t live without. I literally use it every day, for volume and as a refresher. I’ve tried many from drugstore to high end. I know many people like it! but it just didn’t do it for me. My dry shampoo has to refresh, add volume, smell nice, and leave little to no residue. Am I asking for a miracle? Heck no! and if it can’t play ball then it needs to get the heck out of my hair stash. The packaging is really inconvenient and it can get all over your shirt, wasting product. It states it’s part dry shampoo and part texturizer which means it only works half well on both accounts. Like the saying goes ‘a jack of all trades is usually a master of none.’ I will say they did just come out with a spray version which I really want to try! It may be a re-vamp the product needed. It was extremely hard to add this to the list, which is why I left it for last. Living Proof is my absolute favorite hair care brand; hands down. But this has been the only product that has not worked well for me.. in the way it was intended. Let me explain, blow out sprays are meant to make blow drying faster, add more volume, last longer, and the majority also provide heat protection. Unfortunately when used as a blow out spray it left my hair feeling very hard and unmanageable, unlike any other blow out spray I’ve tried. And so instead I have found that it has worked very well for me as a flexible/finishing hairspray. Even more surprising is that recently they added the spray to their Style Lab line and updated the packaging to a very sleek, black design. All the way at the bottom of the bottle they have also added the words ‘styling & finishing spray’. All products in this post were purchased by myself or given to me as a gift by family/friends, all expressed thoughts and opinions are my own. I’ve had the same experience with the ever pure shampoo and conditioner. Makes my hair feel nasty. Great review! Fit me conceal is really not all that plus it creases on me really bad no matter how I apply it. 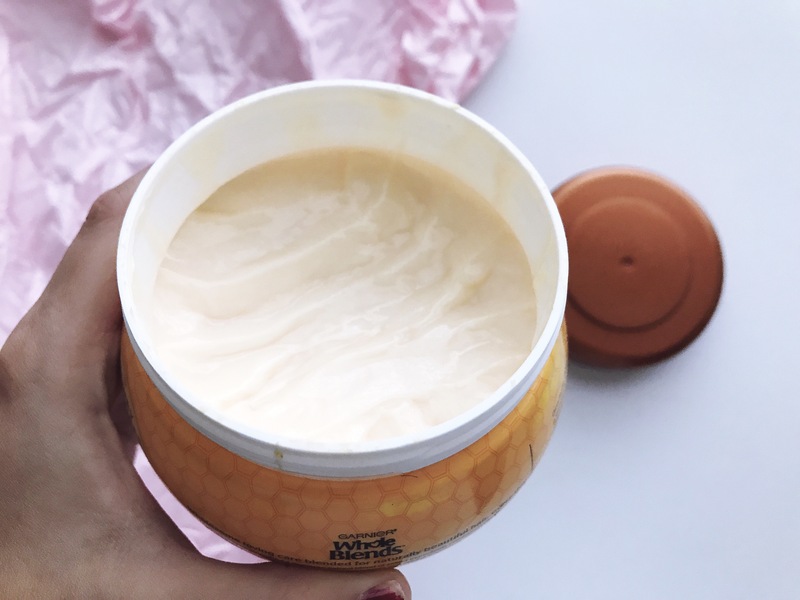 I totally agree with the Bumble & Bumble product on your list; I tried one of their shampoo and conditioners a long time ago which left my hair a lanky, greasy mess. Haven’t been near the brand since. I totally agree with you on Tiny Moly. I got sucked in by their packaging before and was so disappointed by the lack of results from their product 😦 . They are definitely more of novelty items for me at this point haha But I have heard good things about the eyeliner, so when I’m in Korea in December I will have to pick it up and see!